Chuck Wicks Announces Fan Party to be Held on June 9th! 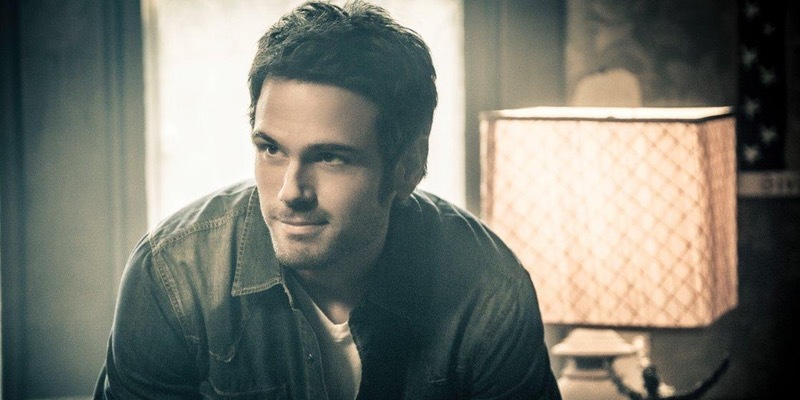 Chuck Wicks will celebrate his 10th Annual Fan Club Party on Friday, June 9, 2017 at 9 AM at the Tin Roof on Broadway! Tickets cost $20 and are on sale now.